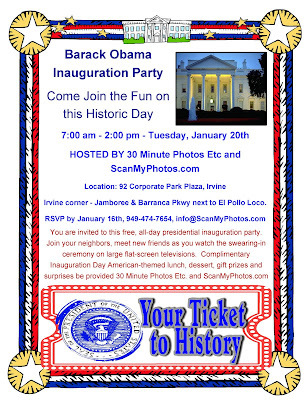 Click here to view the news on our planned Inauguration Day party that you are invited to. Hope to see you on Tuesday. Click on invitation to enlarge and print out.